I am dismayed at all the anger being directed to KJ. Memories are short. This manager rescued the Club from Division 1 and against all expectations put us within a hair's breadth of promotion from the Championship last season. Yes questions are rightly being asked and yes some of his tactics and decisions this season have been very questionable. But never forget what he has achieved with and for Wolves and any criticism of him now should be directed more in sadness than in anger. He is a decent, honourable man and deserves better. Captains @Danny_Batth and Tom Heaton carrying wreaths as the players emerge from the tunnel ahead of the minute's silence. Afternoon all. Jack Price starts so ever hopeful. Tough game today but anyone can beat anyone in this league. Hi from a sunny Costa sel Sol. I feel good about today. A 2-1 win. I wouldn't say lumbered with you! 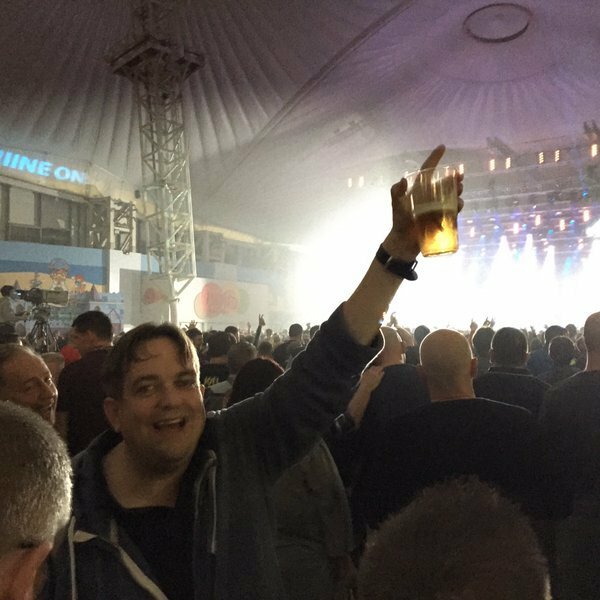 Paul rocks! Hi from Canada. A draw today would be a good result (dreaming of a win though). come on wolves al the lads in my workshop are Burnley i am the supervisor no pressure then !! Past and present members of the military now making their way pitchside to form a guard of honour, including two special guests, Clive Smith and Steve Green. Both very passionate Wolves fans! Thanks to all those who have come along today to assist with the Remembrance commemorations. And Andre Gray, who was with the Academy up to the age of 13 and is a former Wolverhampton schoolboy. A few of our promotion winners from the 2008/09 season in opposition today. Michael Kightly and Stephen Ward on the Burnley bench. 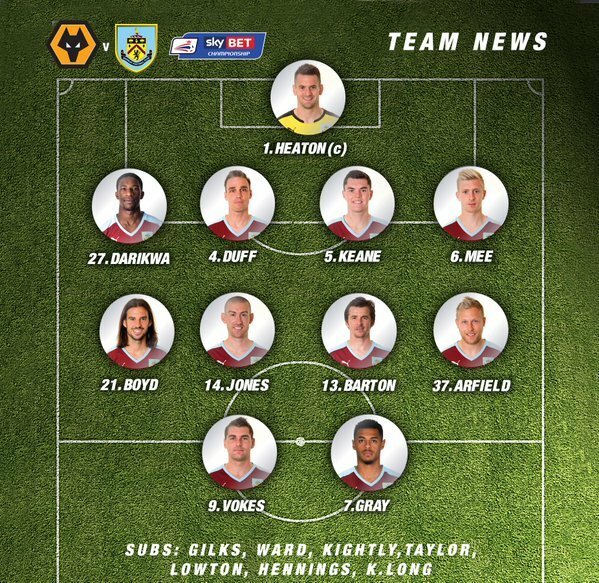 Sam Vokes and David Jones in the starting line-up. Afternoon all. Afraid Carly not with us today so you are lumbered with me for a home game. Apologies. Goals came from Ross Finnie and @JordanAllan_9 Three games in a week and unbeaten with win and two draws. ACADEMY | Another excellent performance from the Under 18s to come back from 2-0 down at Manchester City to draw 2-2. Good luck to the Academy Under-18s, kicking off just about now at Manchester City. 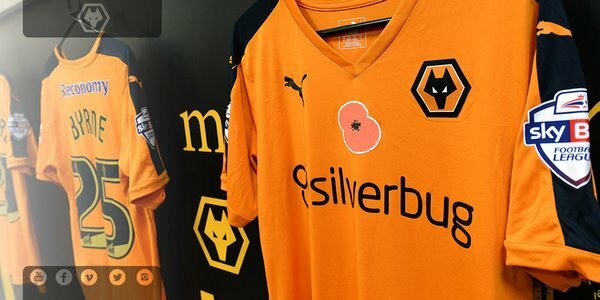 Reminder that today is Wolves' annual Remembrance fixture including minute's silence before kick off and @PoppyLegion collection. Morning all. Back to Molineux for today's visit of Burnley. 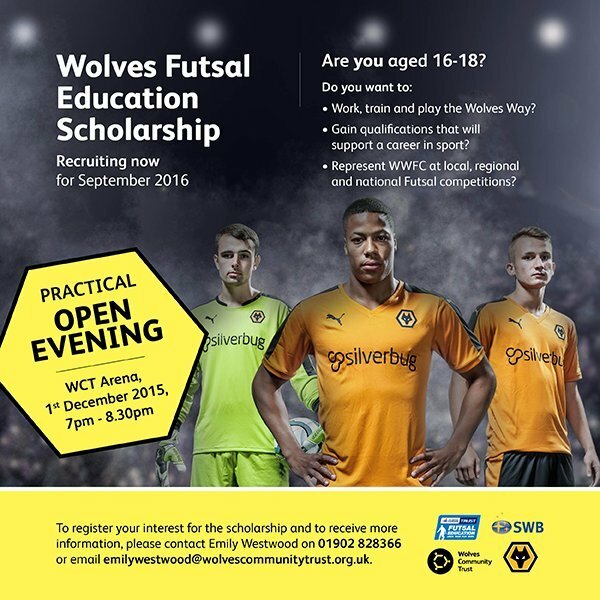 Tickets still available for Wolves fans - from Ticket Office only.